So why did the commissioners hear from the applicant, then? Because of the proposed units’ proximity to Carbondale, Planner John Leybourne said, adding that the town and county have a sort of gentlemen’s agreement on these sorts of matters: if a development is within three miles of the Carbondale town limits, the county gives P&Z an opportunity to act as a referring entity. And there was consensus among commissioners regarding first impressions. The proposed facility would occupy 2.7 acres in the Dixon Subdivision, where Planted Earth operates, at 12744 Highway 82. While safety did come up as a secondary concern, the plan does include some security precautions. The second mini storage facility proposal seeks to develop almost six acres at the Highway 82 and County Road 100 intersection, near Catherine Store, according to Town Manager Jay Harrington’s weekly update to staff, trustees and others (because of an error on the Garfield County website, the actual Blue Mountain Mini Storage Facility application was unavailable). While Tristan Francis, second alternate on the P&Z Commission, acknowledged the overarching trepidation from the town toward the plans, he also acknowledged a need for storage — though he wasn’t sure the applicant’s proposals aligned with Carbondale’s comprehensive plan. 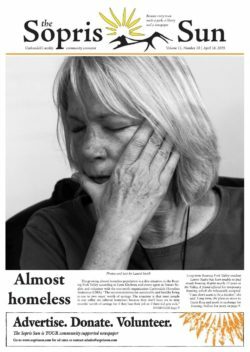 The Sopris Sun was not able to reach the planner and applicant representative, Doug Platte of the Land Studio, until close to deadline, and he was unable to provide comment on short notice. 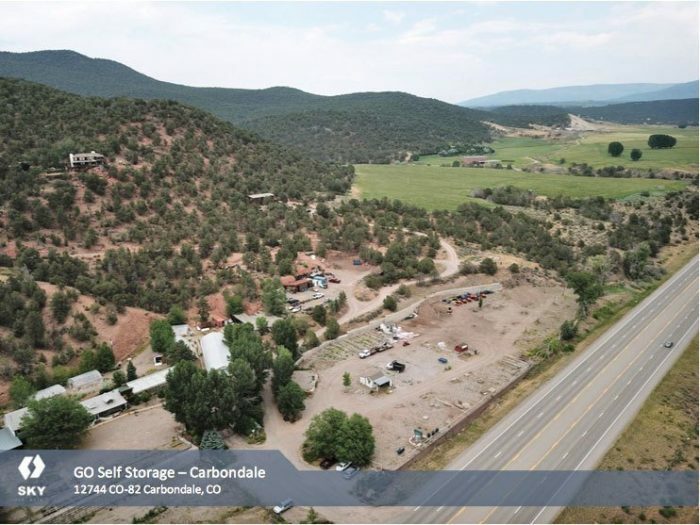 While the decision is ultimately in the hands of the Garfield County Commissioners, initial opposition to his storage facility plans isn’t a new obstacle for applicant Wes Grammer. In 2017, the Kansas City Business Journal reported that neighboring business owners vocally shut down his proposals to convert a 1920s-era historical warehouse into storage.